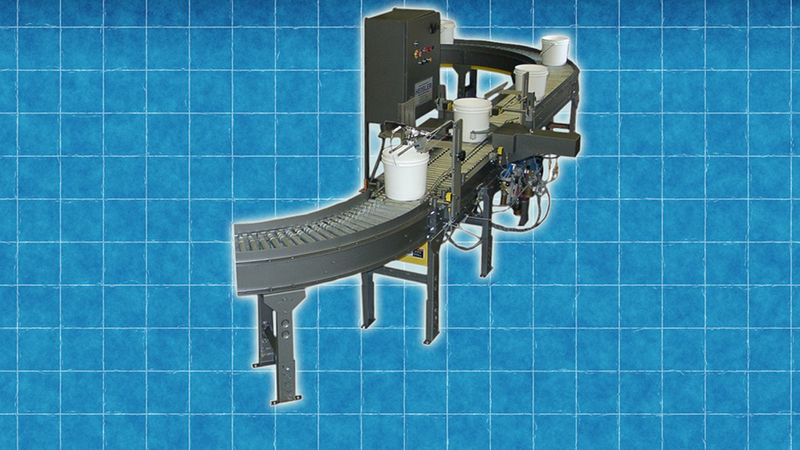 HEISLER designs and manufactures equipment to help streamline your production line. Our engineering department has extensive experience in finding solutions to your custom packaging needs. Please give us a call to discuss your particular needs. Combining versatility and functionality, HEISLER is excited to introduce our NEW 31,000 Servo Adjustable Case Packer. 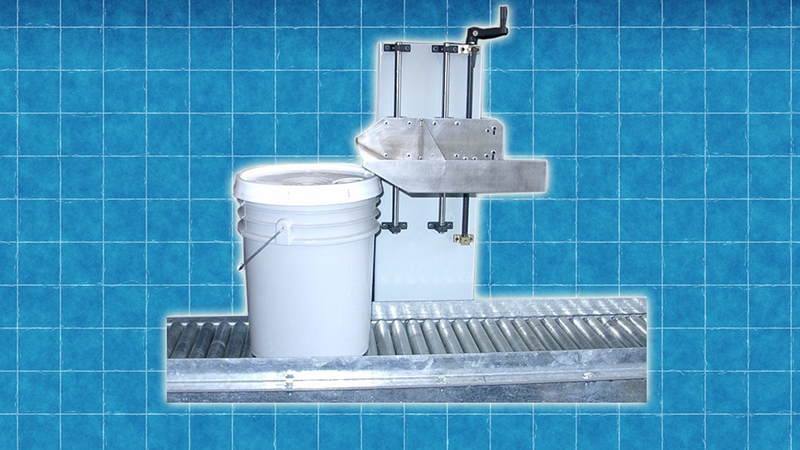 Makes sure the lid is properly and securely seated on pails. This machine will read a barcode, part of a label, bail or some other distinctive witness mark and orient the container to a present location at speeds up to 25 per minute. We are Social! Click on the links below. 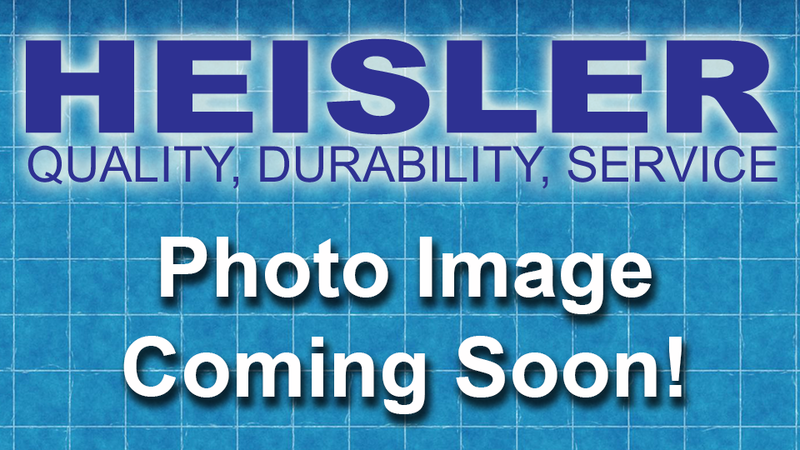 © Copyright 2019 Heisler Industries, Inc., 224 Passaic Avenue, Fairfield, NJ 07004 Telephone: 973-227-6300 | Fax: 973-227-7627. All rights reserved.